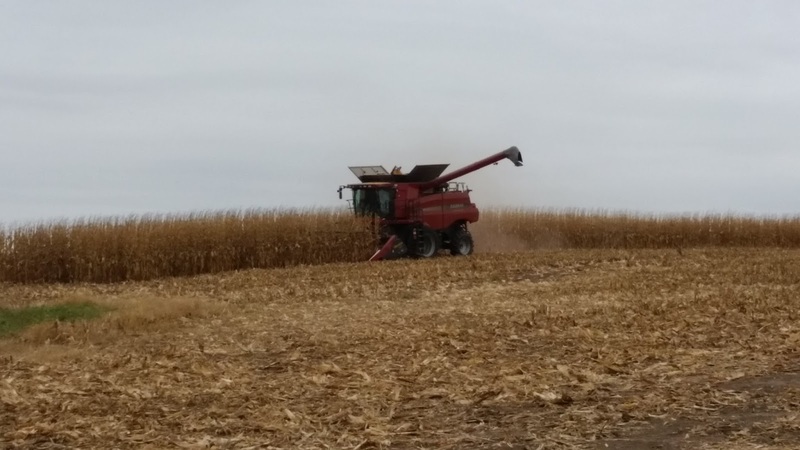 Many area farmers have started harvesting beans and corn with the seed corn harvest nearly complete. The overnight rain we had has put a halt to that progress. Once things dry out toward the end of the week please be extra careful and aware of large equipment and trucks traveling on our highways and byways.